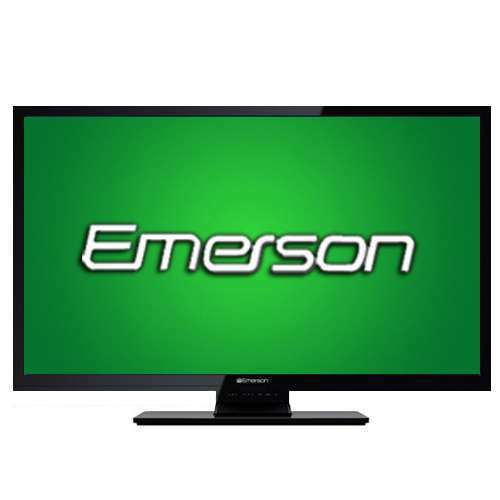 Purchase this Emerson 39" Class 1080p LED HDTV for only $199.97 after $60 rebate. If you have a ShopRunner account this TV will ship with FREE 2 day shipping. Not a ShopRunner member? Sign up now and get free 2 day shipping at hundreds of stores. The best part is that you also get free delivery from Domino's. No more $2+ service charge to get your pizza delivered! This deal will go fast. The rebate is only valid through 8/10/14. 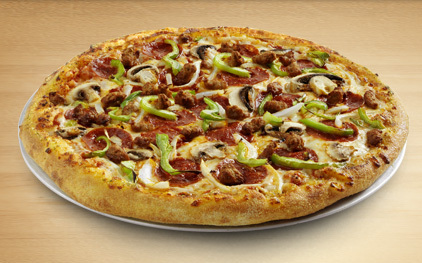 Use CODE: 5038 and you'll get 1 large pizza with unlimited toppings for only $10. Sign up for Shoprunner and get free delivery. Normally there is a $2 delivery charge or more added to each order! If you haven't used Shoprunner before it's like Amazon Prime giving you free 2-day delivery for hundereds of sites around the net!